8 Awesome Perfumes for Spring | Top Beauty Blog in the Philippines covering Makeup Reviews, Swatches, Skincare and More! From Dolce & Gabbana's scent inspired by the boldness and pure spirit of the rose to Valentino's cool, free-minded and careless fragrance inspired by a new generation of Italian It girls. In this post, I put together 8 spring scents that are sure to perfectly showcase every facet of your personality this spring. 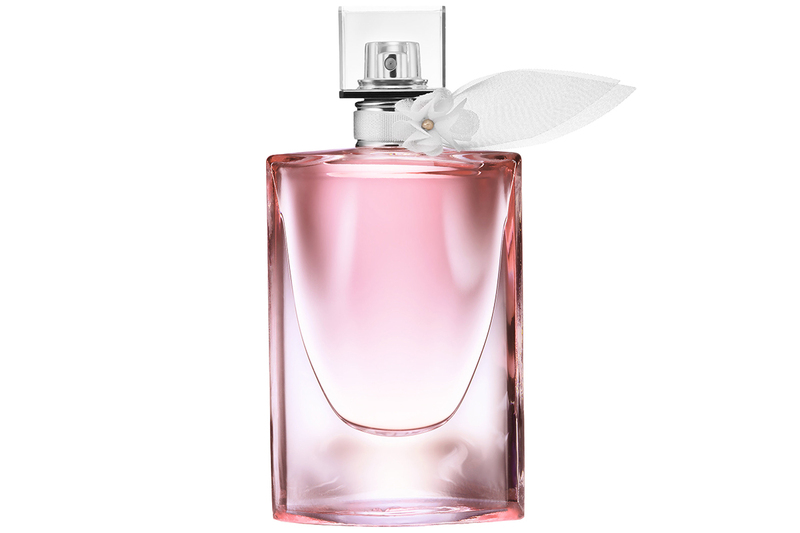 LANCOME LA VIE EST BELLE FLORALE - A captivating new scent joins the La Vie Est Belle path to happiness. Sparkling and subtle, it inspires a new and unique facet of the fragrance. La Vie Est Belle Eau De Toilette Florale combines osmanthus with an original bouquet of flowers made of mimosa and freesia accords. The composition is enriched with a violet Leaf accord — crisp and green—and softened with an exquisite wooded-amber base. MARC JACOBS DAISY BLUSH - A bright bouquet of fresh florals, Daisy Blush edition is sparkling and spirited. 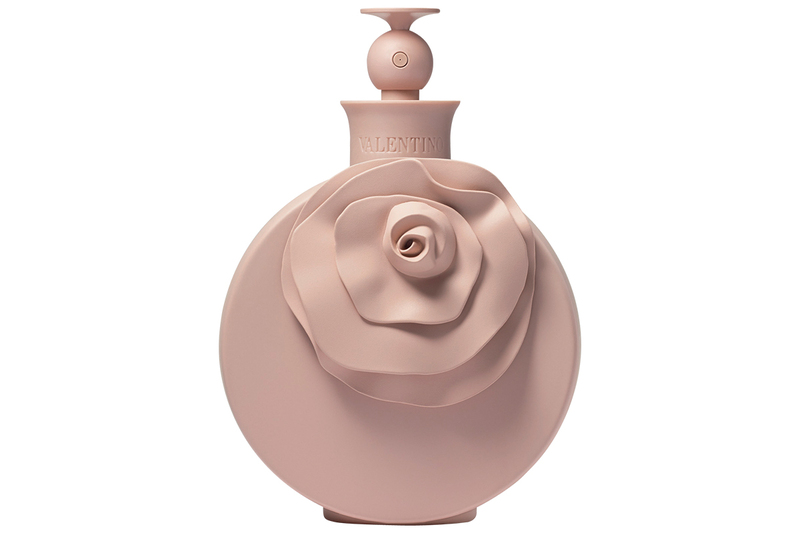 The fragrance opens with a dewy combination of water lily and pear. Subtle hints of honeysuckle mingle with precious woods for a warm drydown. This charming limited edition is reimagined in vibrant pink. The flacon design is a fresh mix of daisies in bloom in charming shades of bright fuchsia and petal pink. 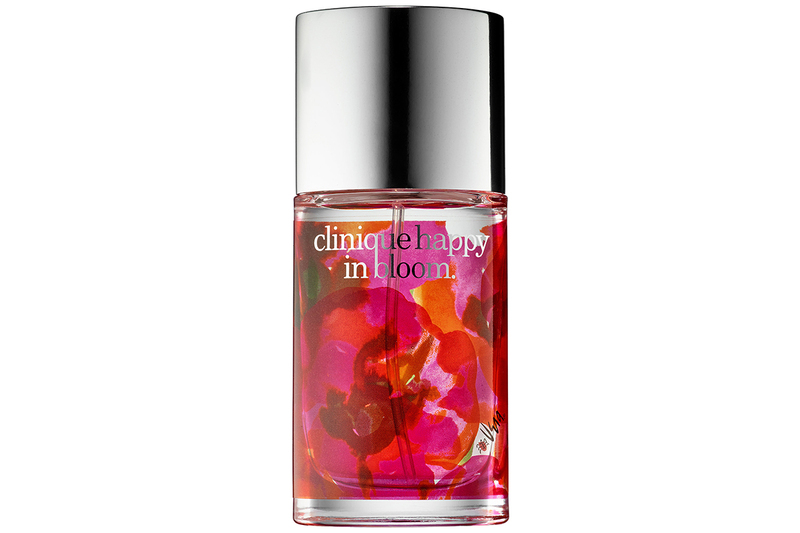 CLINIQUE HAPPY IN BLOOM - Here just for spring, limited-edition Clinique Happy In Bloom celebrates a world suddenly in flower. Sweeter, softer, and brighter, this fragrance captures why spring is the season of constant anticipation. DOLCE & GABBANA DOLCE ROSA EXCELSA - Following the floral tradition initiated by Dolce, the new Dolce Rosa Excelsa Eau de Parfum captures the boldness and pure spirit of the rose with the essence of fresh petals in bloom. 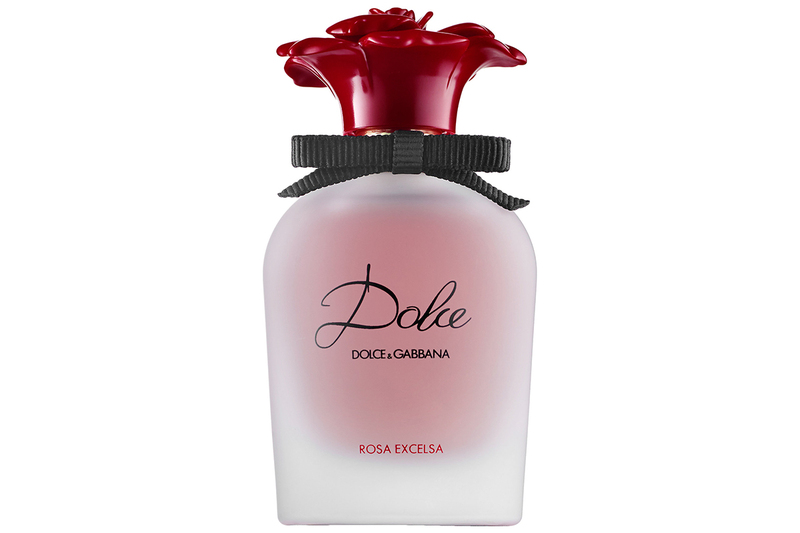 The precious heart of Dolce Rosa Excelsa seduces with two delicate and noble Rose notes. Used for the first time in perfumery, the African Dog Rose premieres in this exquisite fragrance creation. 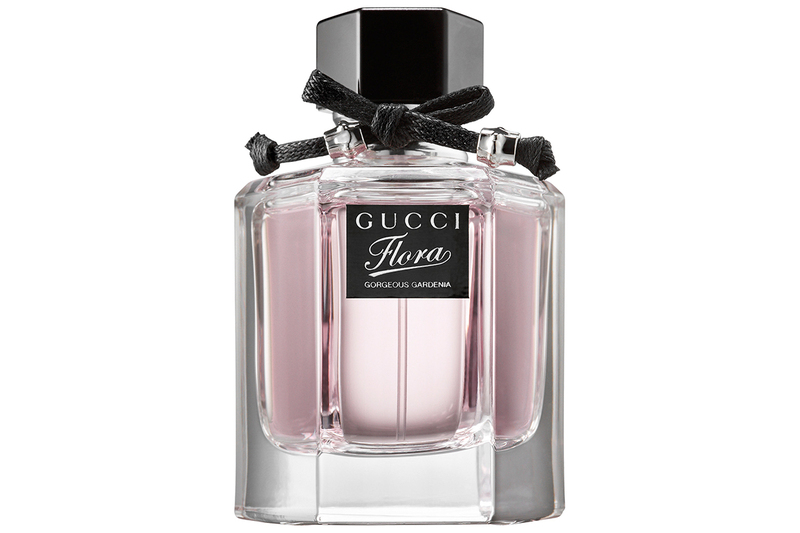 GUCCI FLORA (GORGEOUS GARDENIA) - A sparkling prelude of succulent red berries and juicy pear give way to an opulent floral heart. The plushness of gardenia petals is enhanced by the creamy warmth of frangipani flower, underlain by the delectable aroma of patchouli and brown sugar. The woman who chooses to wear this fragrance exudes a sultry sensuality that is both lush and enticing. Men are drawn to her as bees are to a blossoming flower. JUICY COUTURE VIVA LA JUICY ROSE EAU DE PARFUM - A light-hearted toast to the forever vibrant Viva girl. Dressed in sparkling pink, she experiences the world through Rosé colored glasses. This effervescent fragrance pops with fizzy citrus perfection. It sparkles in a dew of Jasmine and Rose honey-like blossoms for a dreamy scent that is kissed by the glow of sensual Amber. Cheers! 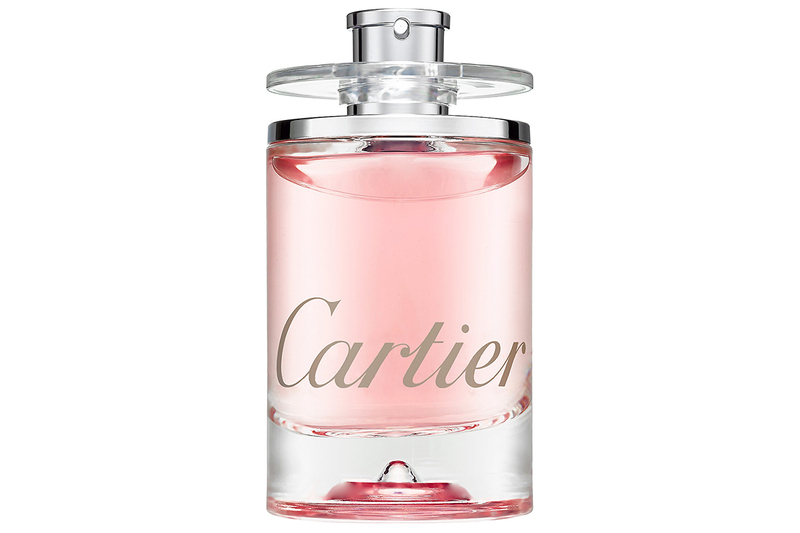 CARTIER EAU DE CARTIER GOUTTE DE ROSE - Created by Cartier's in-house perfumer Mathilde Laurent, Goutte de Rose is a bright and joyful "eau" infused with the delicate essence of freshly picked roses upon which dew is still attached. The scent evokes immediate freshness, femininity and the well-being of a bright morning. VALENTINO 'VALENTINA' EAU DE PARFUM - Inspired by a new generation of Italian It girls, Valentina embodies a rebellious Italian heiress. Cool, free-minded and careless, she drives us on her quest to experience today's Italian dolce vita, "the good life," with utter freshness, irreverence and a whole lot of attitude. These all look amazing! The packaging is SO beautiful! I love the Daisy one. I'd love to try the Valentino scent. That bottle is gorgeous! Wow! I love the juicy couture :) always love their fragrances and their packaging. sleek and cute!